What Information or Documents Do You Need in a Tax Audit? 07 Sep What Information or Documents Do You Need in a Tax Audit? Nobody wants to be audited because it’s a bit—sometimes a lot—of a hassle for the taxpayer or business owner. 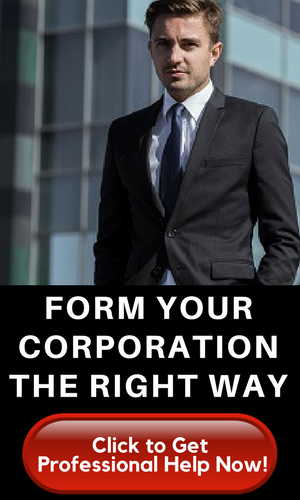 When you own a business, you want to focus on running and operating it. An audit from the Internal Revenue Service (IRS) means spending some time pouring over documents and submitting them to the government. Not a lot of people get audited. But based on statistics, the more income you have, the more chances there are of you being audited. According to the IRS, it audited less than 0.5 percent of tax returns among people with income between $50,000 and $75,000. Among those who earned $10 million, about 20 percent of them were audited in 2016. This is why sometimes you need the help of professionals to file your tax return to ensure that the documents you file match records that are with the government. 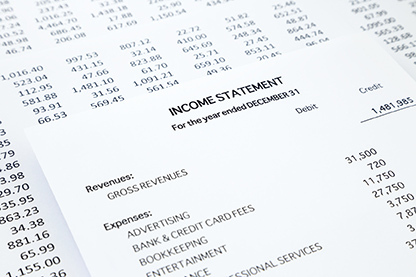 Keep tabs on your expenses so that your tax return will be properly filled out. When you own a number of properties and you rent them out, chances are the IRS will take notice. Freelancers are usually targeted just because the information they provide is not always as clear-cut or formal as those employed by a company. The IRS would want to look into your financial activities. These are proof of what you actually spent on. As a taxpayer, you should always keep your receipts—these include credit card statements, receipts from retail and receipts from donations from charitable organizations. Whether as an individual taxpayer or as a business owner, receipts really do come in handy come tax season. Just like receipts, bills will also come in handy during tax season, and especially when you get audited. If you know your tax obligations and privileges, you would be aware that there are some bills that would merit a tax deduction. And that’s why you need to keep your bills for the rainy day like the filing of the tax return or your defense during a tax audit. Keep canceled checks. Among possible canceled checks are from the sale of a home, renovations of the home, payment for the individual retirement account, donations to charitable institutions. You need to keep paperwork for loans. This will be used as a reference during an audit. But even if you don’t get audited, paperwork from loans is still important documents to keep. When you have investments, keep the paperwork both for possible tax audit and for your personal documentation. The IRS handles the audit in two ways: a tax agent may interview you in person or it could all happen through the mail. Don’t prepare your documents passively. Every document should be prepared as it comes. This way, everything will already be organized when it’s time to file the tax return. But the real reason for the tax audit is to determine if your finances are in order and if you are paying the appropriate tax amount. It will basically examine all your financial records to determine if you were telling the truth in your tax return. As long as you report every cent you earned from your employer or business, then you most likely will not be audited. Although, honestly, in this case, is usually validated by the recordings—whether what you reported in the tax return coincides with the record of the government. Don’t seek deductions that are not authentic, like, don’t claim that you have donated to a charitable institution when you really didn’t just to enjoy a tax relief. This is one of the reasons why it really helps when you get a tax expert to help you with your tax return. They know best how to calculate your tax. They know best what to report in your tax return. And they know best what kind of deductions to ask for based on your profession or business. But if you don’t want to spend for professional help, just make sure you do your numbers correctly and you double check if you made the right calculations. There are apps that could help you with this, by the way. Sometimes it’s worth paying extra for a tax expert than not to have one. Tax returns are their wheelhouse. This means that mistakes will be limited. Keep tax records for at least six years. This way, you could just go over your previous tax returns for easier reporting. According to experts, the IRS imposes an audit window of three years. But it would be more prudent to keep six years’ worth of IRS records. 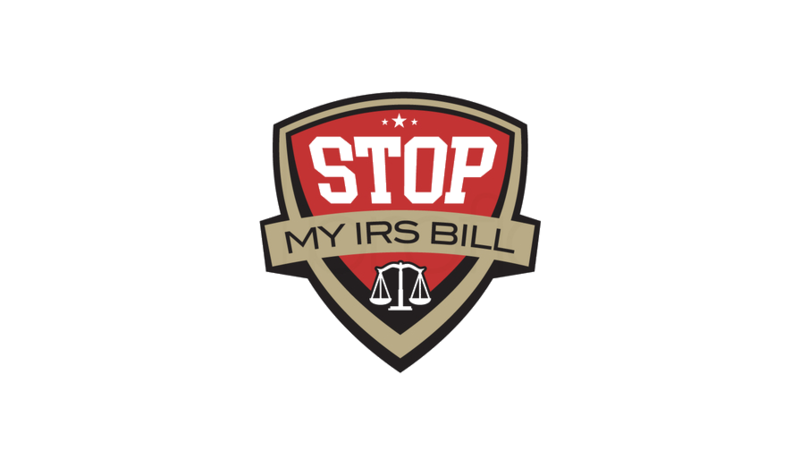 Don’t throw IRS papers in the trash can because these contain sensitive and personal information. Identity theft is on the rise so make sure you protect yourself from the possibility of falling victim to identity theft by shredding your documents. Tax audits are really not scary as long as you did nothing wrong. Keeping documents will make an audit easier for you. However, going through an audit is cumbersome, not to mention nerve-wracking. There is always a chance you could have made a mistake in your tax return, which may have dire consequences. Good thing the IRS is not unreasonable. As long as you would be able to explain yourself, there is really nothing to fear.